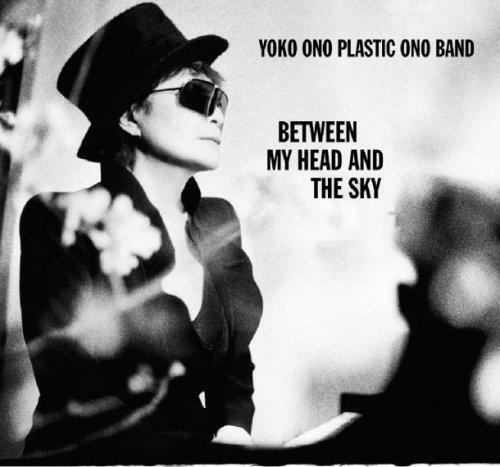 Yoko Ono has announced a new album, Warzone, to be released October 19th via Sean Ono Lennon's Chimera Music. The 85 year old icon is showing no signs of mellowing, check out the title track below. The album revisits tracks from Ono's career, spanning 1970 to 2009, each with a message that still rings true in 2018. The reworked tracks are described as stripped down, with a focus on the vocals. 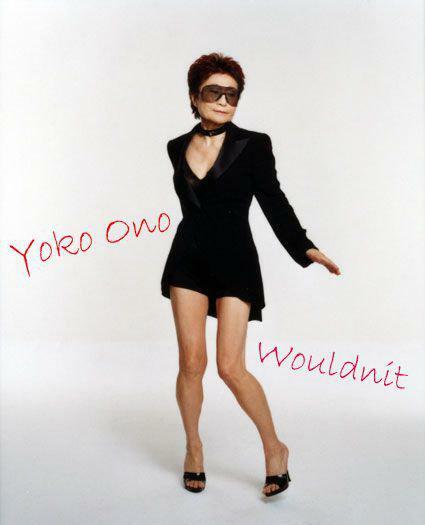 Yoko had this to say "The world is so messed up. Things are very difficult for everybody. It's a warzone that we are living in... I like to create things in a new way. Every day things change." Check out the website here in the run up to the album's release, a new track will be revealed every Tuesday.